Some things sound too good to be true! 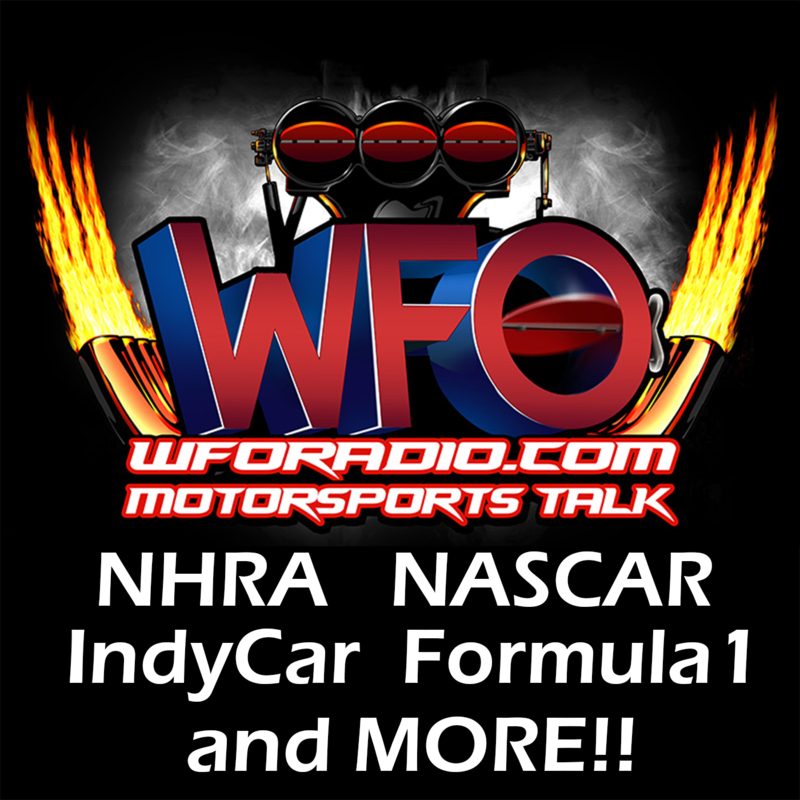 Check out the release for the first NHRA D1 event of the season. FREE. All three days, FREE. 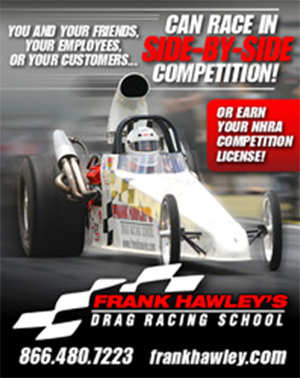 Alcohol Funny Cars and Dragsters, FREE. Unreal. Actually, it is real. Petersburg, Va. – The NHRA Lucas Oil Drag Racing Series Northeast Division arrives at Virginia Motorsports Park for the Power in the Park as the opening event in the NHRA Northeast Division. This Fridaythrough Sunday, April 21-23, 2017, drivers will be racing to earn points leading to divisional and national championships as well as a chance at a share of the year-end purse of more than $519,000. 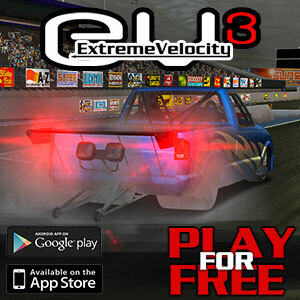 Categories include Top Alcohol Dragster, Top Alcohol Funny Car, Comp Eliminator, Super Comp, Super Gas and Super Street. The Stock and Super Stock classes are presented by ATI performance products. 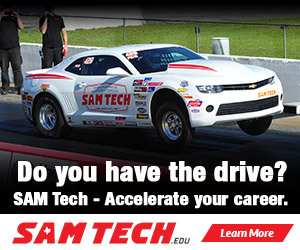 A highlight for the event is the Junior Drag Racers running qualifying, eliminations, and finals on Saturday only. FRIDAY, April 21 – FREE FOR SPECTATORS! 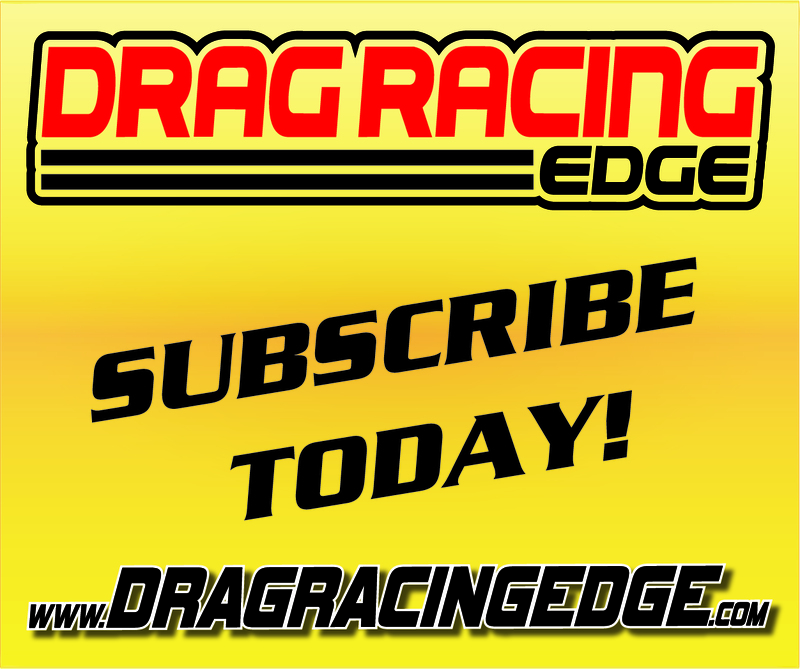 Qualifying and time trials begin at 8:30 a.m.
Top Alcohol Dragster and Funny Car qualifying at 1 p.m. and 5 p.m.
Top Dragster, Comp and Top Sportsman qualifying at 11:30 a.m. and 3:30 p.m. Pro Stock Snowmobile Time Trial 5:45 p.m.
SATURDAY, April 22 – FREE FOR SPECTATORS! Junior Dragster Qualifying 8 a.m. & 11:30 a.m.
Top Dragster, Comp, Top Sportsman qualifying at 10 a.m. Eliminations begin at noon. TAD & TAFC qualifying at 11:30 a.m., Eliminations 3, 5 and 7 p.m. Pro Stock Snowmobile Qualifying noon, Eliminations 2:45 p.m.
SUNDAY, April 23 – FREE FOR SPECTATORS! Eliminations continue at 10:00 a.m.
For additional information please call Virginia Motorsports Park, 804-862-3174, or visit www.virginiamotorsports.com.